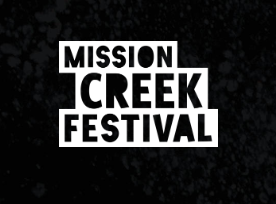 Mission Creek Festival in Iowa City is April 2-7th at various venues around town. The festival is mixture of literature, music and film. There will be several indie recording artists performing: Mitski – whose album ‘Be the Cowboy’ has gotten great press has sold out the Englert on Friday, April 5th, and Jenny Lewis, on April 2nd, whose new album ‘On the Line’ was recently reviewed by Bust Magazine as “doing what Lewis does best: spin melodies with just-detailed-enough lyrics that roll around in your mind for days to come.” The Cactus Blossoms and Hurray for the Riff Raff will also be playing, and those are the two I’m paying the most attention to. 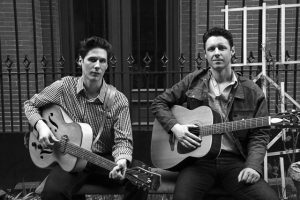 The Cactus Blossoms are a Midwestern band originally from Minneapolis that recently released their second album, ‘Easy Way’ on March 1st of this year. I saw them play on a cold night in February in Stoughton Wisconsin at the local Opera house where they delivered their often -compared -to -Everly -Brothers style of harmonizing. The Cactus Blossoms had a big break when their song ‘Mississippi’ was featured in an episode of the Twin Peaks reboot in 2017. Their nostalgic sound fit perfectly with the dreamy mood of David Lynch – and I have followed them ever since. They will be playing the Mill in Iowa City Friday April 5th at 11:15. The library currently owns a copy of ‘Your Dreaming’ the debut album released in 2016. If you don’t have time for the show I would recommend checking out the album. Hurray for the Riff Raff will be playing the Englert on April 6th at 8 pm. I definitely have tickets to this event. The album ‘The Navigator’ was released in 2017 and has remained one of my top ten albums of the last two years in my personal collection. Hurray for the Riff Raff is Alynda Segarra who calls New Orleans home via Brooklyn, New York. She’s a mix of punk rock roots and folk sensibilities. Her heart lies in activism as she has raised money and awareness for her ancestral home of Puerto Rico over the last year after Hurricane Maria devastated the island country. 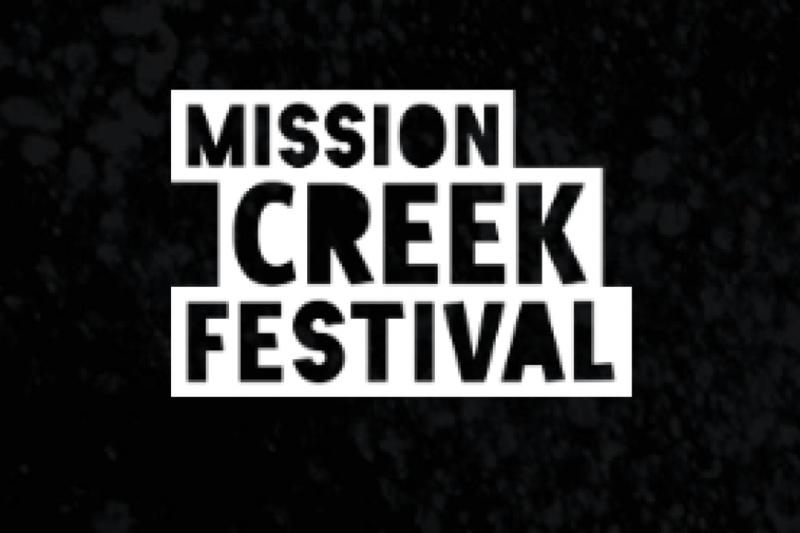 This is a gem hidden in the Mission Creek Festival for me and kudos to the organizers for bringing her into town. The library owns ‘The Navigator’ as well as ‘Small Town Heroes’ – I recommend both albums. The beginning of April will be a great time to find yourself roaming around Iowa City. I’ll be there myself and maybe we’ll run into each other.